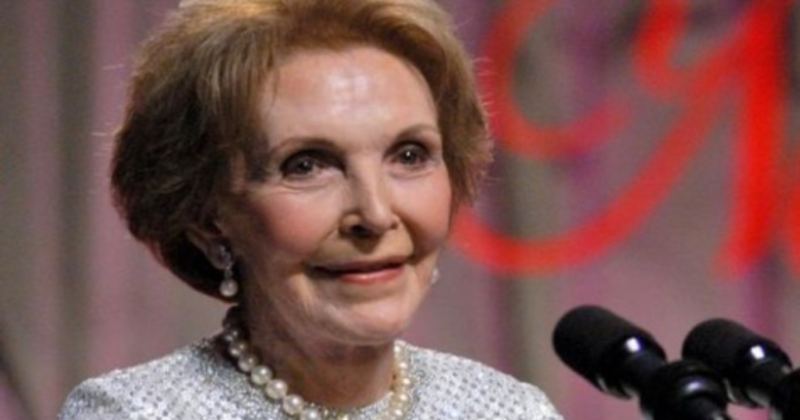 Nancy Reagan, the former first lady to Ronald Reagan, has died in her home at 94. To Republicans of the country whose most beloved president was Ronald Reagan, the loss of the former first lady is a major one. Mrs. Reagan was involved in politics both during the life of her husband and after his death. She was her husband’s caretaker and a devoted wife.